Everybody knows well that summer season in Los Angeles is extremely hot. To protect your comfort, it is essential that your air conditioning system is capable of cool your home effectively. It’s certainly extremely costly to keep your house cool all season long with energy costs being as high as they are. 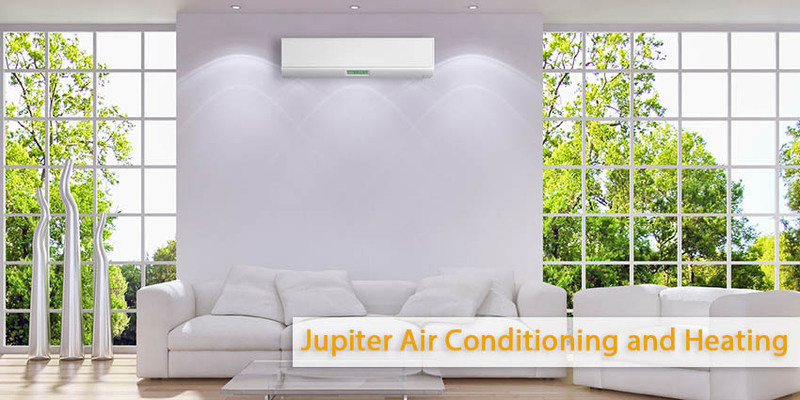 The specialists at Jupiter Air Conditioning and Heating fully understand the importance of cooling of your apartment effectively. You do not need a brand new air conditioning system to do so. We provide a few tips which will help you to keep your air conditioning system operating for efficient. One of the best ways to enhance the efficiency of your AC system operation happens to be one the most low-cost as well. Just stop by your local hardware store to pick up some shrink wrapping and climate stripping materials. It may be very basic, but keeping the heat out of your home is way to cool it efficaciously. Heat goes to cooler parts of the area in an attempt to even out temperatures, which means that that it’ll take complete gain of drafty door and window frames. When you cover your leaky windows with reduce wrapping and installing the weather stripping for your doorways you can have increased comfort. There is no better way to get an effective performance from your AC system than to make sure that your air conditioning system itself is capable of perform as correctly as feasible. Regardless of how outstanding your air conditioning system can be, it has a risk of general wear and tear as every mechanized system. Schedule routine air conditioning system maintenance at Jupiter Air Conditioning and Heating in Los Angeles! Our professional technicians can tune up your entire system and all of its components to ensure that the whole thing is in working condition. The easier it’s for your air conditioning system to work, the less energy – and cash – it will require to do so. Turn to Jupiter Air Conditioning and Heating based in Los Angeles these days to know more about how you could boost your air conditioning system efficiency. We want to assist you get the best performance that your air conditioning system can provide. Our air conditioning repair and air conditioning maintenance technicians are available to provide you any air conditioning services you need.